Post-holiday blues? Fix it with Von Brewski Brews! Let’s face it. As the holidays come to an end, we all fall into a post-holiday slump. All the lights are taken down, gifts are opened and events just seem to come to a halt until the warmer weather arrives. That’s where I introduce the Von Brewski Beer Festival! 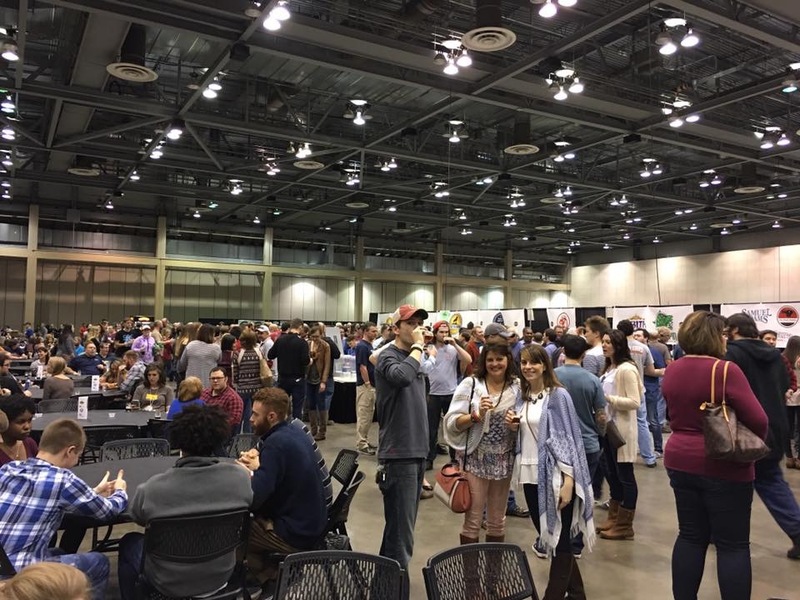 Von Brewski Beer Festival is an indoor winter beer fest being held on February 9th at the Von Braun Center located in Downtown Huntsville, Alabama. It is truly an event like no other and timed perfectly right after the new year. For those who need an event fix, and especially those of you who, well…enjoy beer, Von Brewski has it all. 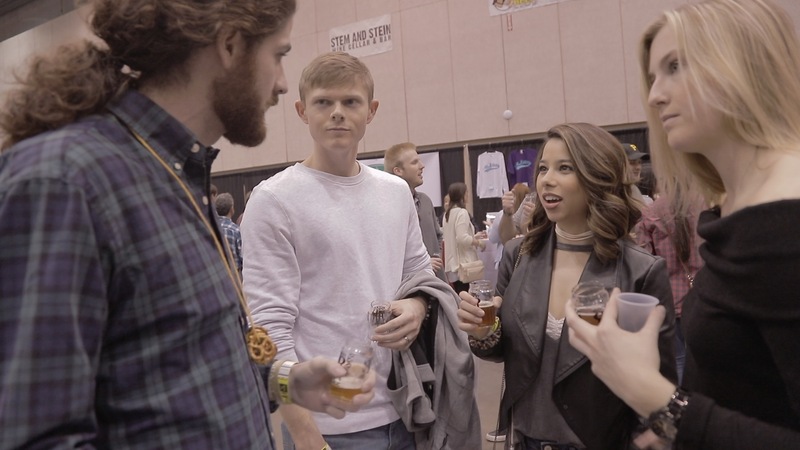 Last year there were over 170 different craft beers to sample from over 60 different breweries. That’s a lot of beer! There were brewers from right here in Huntsville as well as brewers from different countries around the world! For beer enthusiasts, this is the event for you. However, Von Brewski doesn’t leave out those who don’t enjoy beer! Aside from the ciders & meads section and they offer a non-sampling ticket at a discounted price that gives access to a fully stocked bar at the event with drinks available for purchase. And did I mention the music? Local band, Seducing Alice will be bringing an acoustic version of their well know ensemble to the event playing songs we all love to sing along to. When/If you need a break from sampling beer, grab a bite (I recommend the Brat with peppers & onions for only $2.50), stroll by the vendors, or even build a pretzel necklace at the “build your own pretzel necklace” station for FREE! 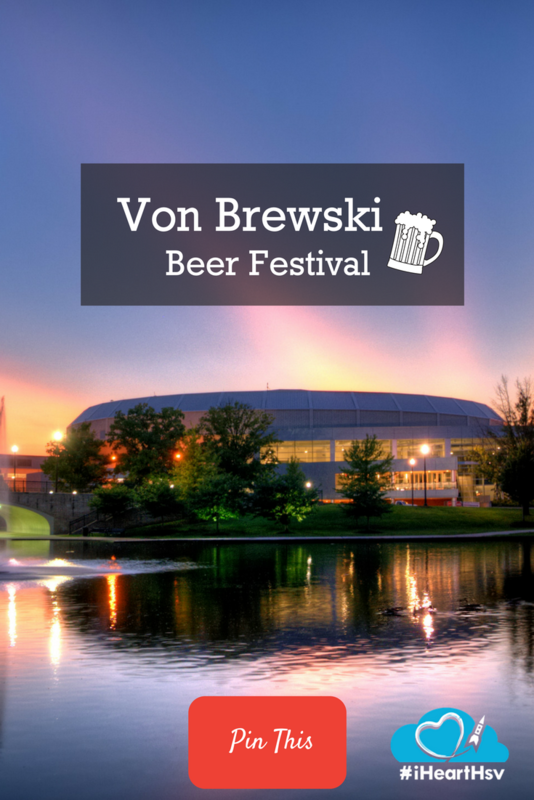 Von Brewski Beer Festival makes sure you always have something to do. New this year you can follow along on Uptappd to see which breweries and beers will be at the event. 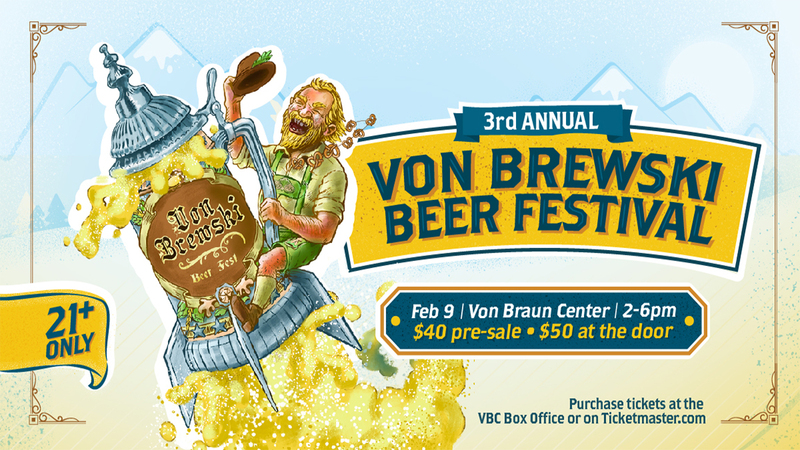 So make sure to come out for this year’s Von Brewski Beer Festival – I promise, you don’t want to miss it! Check out the event page here! Which #iHeartHsv blogger wrote this? Brooke Izzo is a Huntsville native and recent University of Alabama graduate who moved back to the city she loves, Huntsville. She works as the Marketing & Public Relations Manager for the Von Braun Center, the premier entertainment facility in downtown Huntsville, AL. 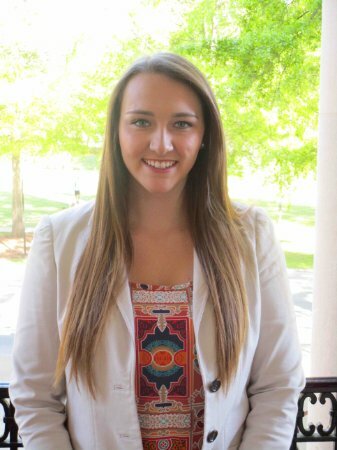 Brooke is a part of Rotaract Club of Huntsville and Committee of 100 YP. When she is not working Brooke enjoys going to the dog park with her Dog, Piper, and attending local events.